MINISTER of State (Aviation), Senator Hadi Sirika on behalf of foreign airlines and domestic operators under the aegis of Airlines Operators of Nigeria (AON), has got the Central Bank of Nigeria (CBN) to include airlines operating from Nigeria in the Inter-Bank Foreign Exchange market through forward settlement. Airlines can now have a cause to smile and surmount the many challenges attributed to the lack of forex in the business for maintenance, training and acquisition or lease of aircraft as well as other factors. Sirika in his remark after this was communicated to him said, “This is after much intervention on behalf of the airlines both foreign and domestic. 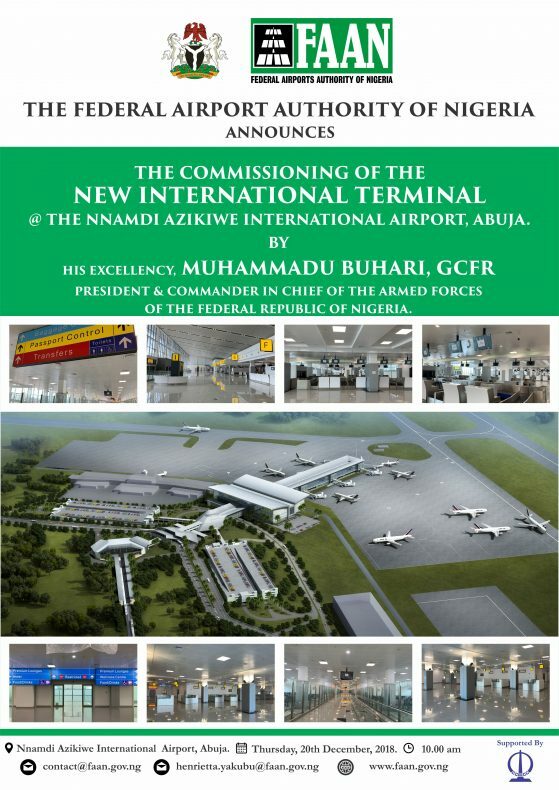 The Central Bank has yielded and we are happy because this means a lot to us and the airlines. They have been going through a lot and we are so happy that this is will be a huge succor to their operations”. In a circular from CBN to the concern sectors, “In order to further engender market confidence, ensure access to FX by end users and sustain the integrity of the Nigerian Inter-bank FX market, the Central Bank of Nigeria (CBN) has resolved to intervene in the Inter-bank FX market through forward settlement”. The exercise is to clear backlog of the sectors concerned. CBN stated that, “This is an important one-off exercise dedicated to the clearance of the backlog of matured FX obligations for: Raw materials and machinery for manufacturing companies; Agricultural chemicals; and Airlines”. It is noteworthy to recollect that the Minister made frantic efforts by facilitating series of meetings between airlines and the management of the Central Bank to ameliorate the current challenges faced by the operators. Type of Intervention: Special Secondary Market Intervention Sales (SMIS) –Retail. Informing about “Bid Agents” while stating the peculiarity of the exercise CBN said, “Due to the peculiarity of this exercise the CBN will not apply the relevant provisions under clause 2.4.3 (i) of its Revised Guidelines for the Operation of the Nigerian Inter-bank Foreign Exchange Market (hereinafter referred to as the Guidelines) which provides that “all SMIS bids shall be submitted to the CBN through the FXPDs”. Consequently, CBN shall receive bids from all the Authorized Dealers. Allotted Amount per bidder, “The CBN will also not apply the relevant provisions under clause 2.4.3 (i) of the Guidelines which provide that “Spot FX sold to any particular end-user shall not exceed 1% of the overall available funds on offer at each SMIS session”. Bid Period, “Authorized Dealers shall submit their customers’ bids to the advised e-mail address by 2:00pm. Any bid received after this time will be automatically disqualified”. As regards Funding, the circular stated that, “Authorized Dealers should debit the customers’ accounts for the Naira equivalent of their bid”. Spread, “Clause 2.4.2 (iii) of the Guidelines which provides that “there shall be no predetermined spread on Spot FX transactions executed through CBN intervention with the FXPDs” and the relevant area of Clause 2.4.3 (i) of the Guidelines which provides that “there shall be no predetermined spread on the sale of FX Forwards by Authorized Dealers to end-users” shall not apply for this Special SMIS-Retail. 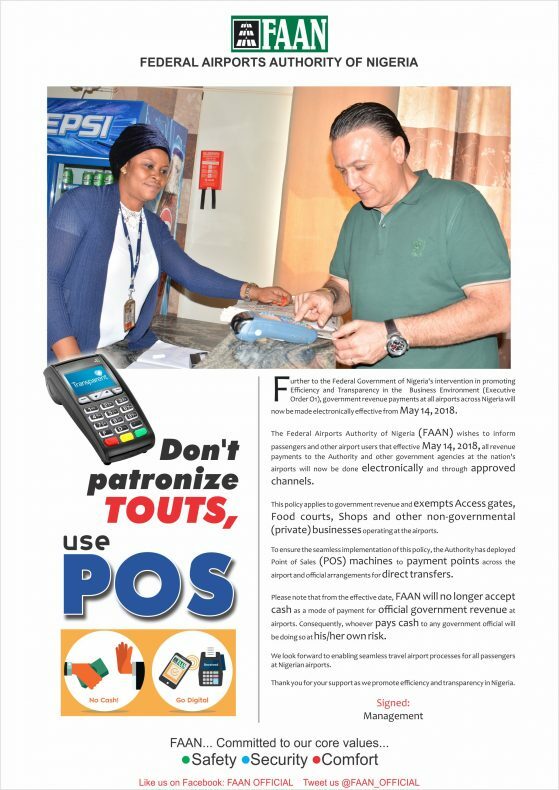 Consequently, Authorized Dealers are allowed to earn 50kobo on the customers’ bids. On Settlement Terms of the Special SMIS – Retail, “ Whereas the bids are on Spot FX basis as the Authorized Dealers’ accounts with the CBN will be debited in full for the Naira equivalent of the USD bid amount, the CBN will settle the bids through forward settlements of 2 months. Customers that are not willing to accept the settlement terms are advised not to participate in this Special SMIS – Retail. It should be noted that DMBs participating in the Special SMIS must be willing to open new LCs equivalent to the amount of forwards intervention received for the importation of raw materials, plant and machinery by manufacturers”. “Forward Rate: Bids will be settled spot through a multiple-price book building process and will cut-off at a marginal rate (to be disclosed after the conclusion of the Special SMIS – Retail process). Bids will be settled at the marginal rate that clears the amount on offer. Customers should note that the forward rate may be higher than the initial rate(s) of their bids and will be debited the additional Naira equivalent of their bids. Customers not willing to accept the terms of the forward rate should not participate in this Special SMIS.